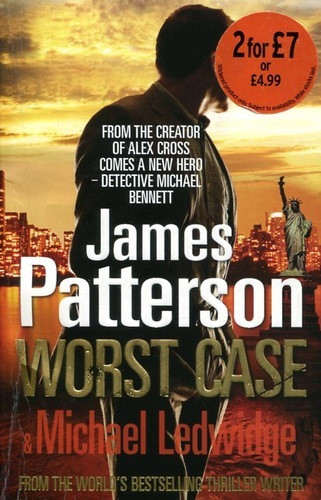 245 1 0 %a Worst case / %c James Patterson & Michael Ledwidge. 260 %a London : %b Arrow Books, %c 2010. 300 %a 454 s. ; %c 20 cm. 500 %a Cykl z detektywem Michaelem Benettem.